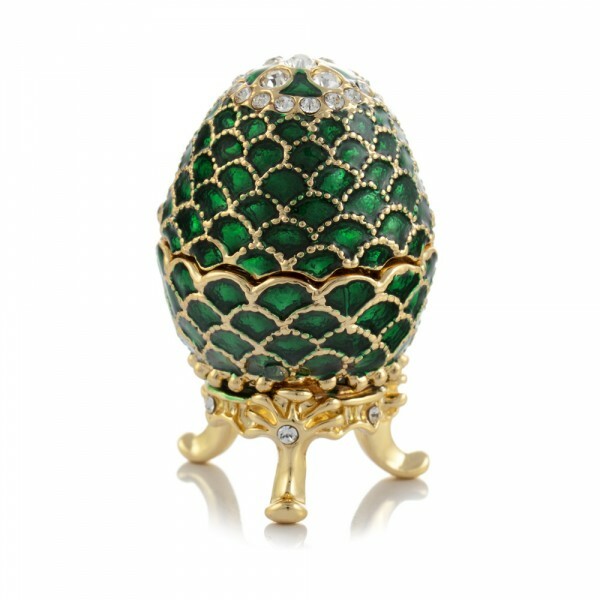 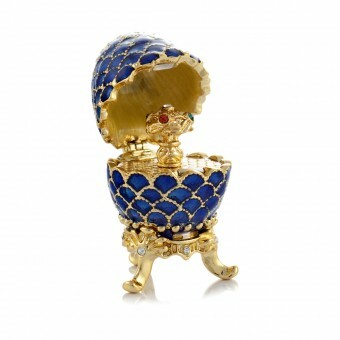 Home » Fabergé » Easter Eggs in Fabergé Style » Easter Egg "Cone"
It was the jeweler Carl Faberge who introduced a fashion at the Russian Imperial court to present Easter eggs made of gold or silver and decorated with precious stones. 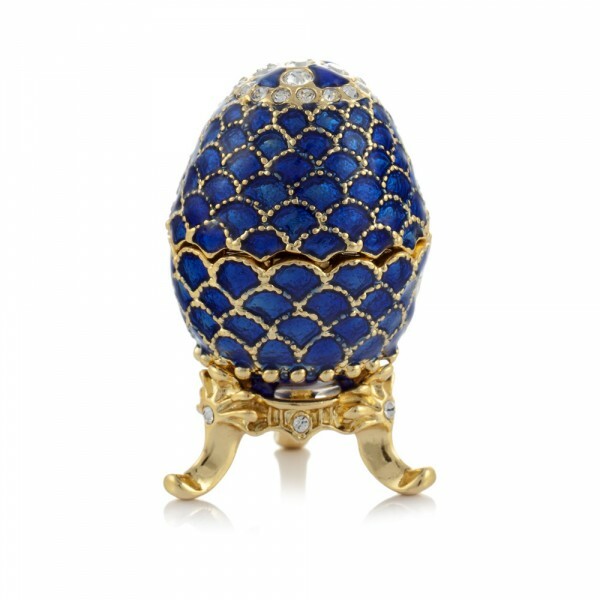 And today craftsmen also use in their work the motifs of Faberge's inimitable masterpieces. 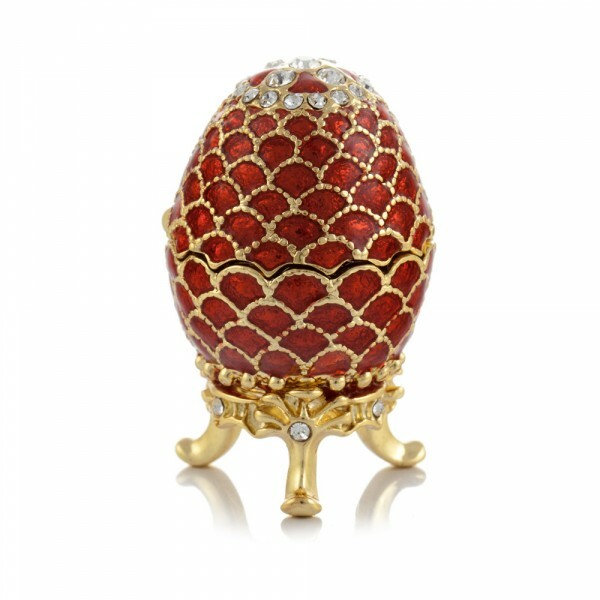 This Easter souvenir decorated in the Faberge style will make a nice present or adorn your home interior reminding you of the tradition current at the Russian Imperial court.